Making sure your kids are safe from predators and exposure to profane images and language is a great concern for most parents. 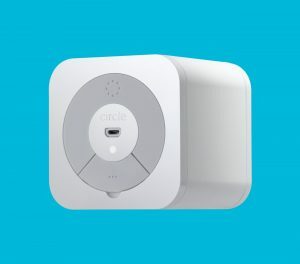 Disney now sells a great product called “Circle” that helps parents to protect and monitor their family’s online habits. Set Time Limits. You can set a time limit for each individual app, or all apps as a whole. Filter Content. Each family member has customizable restrictions for each app and category that can be used. Set a Bedtime. When it is time for bed, the app will shut the device off for the selected family member. Get Insights. This tells you how much time is spent on each site or app for every family member. Reports by day, week, or month. Pause the Internet. Shut. It. Down. For a particular family member or for the entire house. Block Ads. Blocks out almost all ads so that none of that stuff gets to your family’s devices. 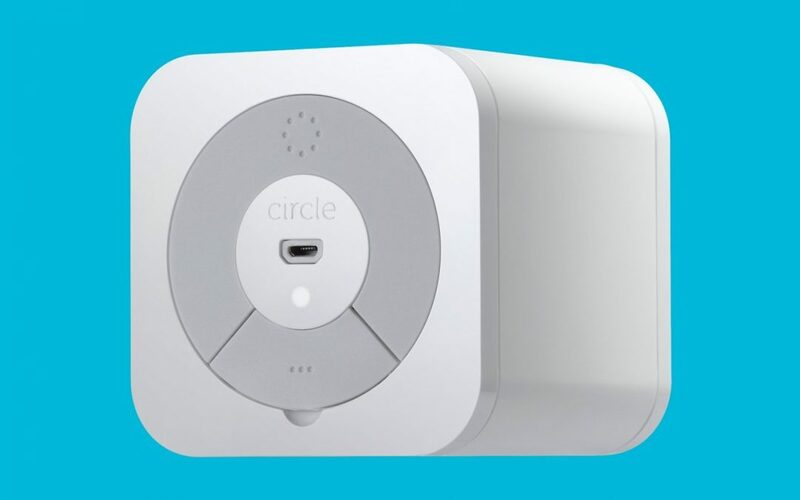 You can get Circle for $99 from Amazon. It is just a one time fee. Great deal! If you want to manage your kid’s devices when they are away from home there is Circle Go. You can manage 10 kids account for $10 a month. I’m going to recommend Circle to you, simply because you care about your kids. 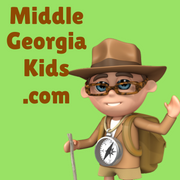 There are some reviews that say Circle is still having some technical issues, but dealing with “some issues” is better than not protecting your kids. This is a device every family should purchase.